Russia's state gas pipeline operator said it has stopped buying gas from non-Gazprom producers in Russia as of Monday. "The reason is the unstable demand for gas on the domestic market at the current time," Gazprom's press office said in a statement. The Vedomosti newspaper said the halt affects 42 million cubic meters a day from Novatek, 27 million cubic meters a day from OAO Lukoil and 8.6 million cubic meters a day from Sibneftegas, a unit of Itera. Gazprom did not give the volumes affected saying the decision to suspend gas purchases from the so-called “independent” producers would affect purchases only by the parent company, not by other Gazprom group companies. It would also not affect transportation of independents' gas supplies to their own customers through the Gazprom controlled unified gas supply system, it added. Notatek has not confirmed the details of how much it was affected by Gazprom's decision, but its shares dropped on Monday following the announcement. "We confirm we got a letter and we are now discussing the situation with Gazprom. Until these talks are complete we will not be commenting on the details," Russia's second largest gas Novatek told Reuters. 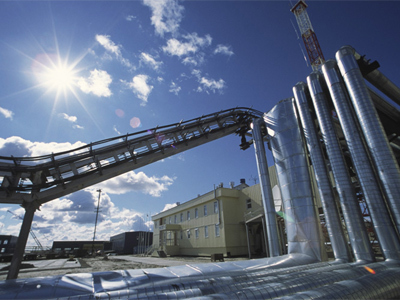 Novatek is controlled by Gunvor trading house founder Gennady Timchenko. The French oil giant Total owns 15% of Novatek, and Gazprom owns 10%. Novatek like most of Russia's major oil producers has large reserves and plans to increase gas production. 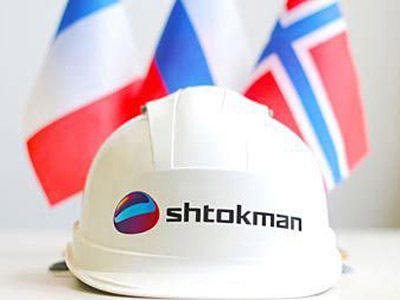 Novatek has been expanding its market share in Russia at the expense of Gazprom, reaching a deal to sell gas to the Magnitogorsk steel mill and the regional government of Chelyabinsk, for example. Like other independents Notatek had been excluded from the more lucrative export market, where Gazprom has had a legal monopoly since 2006. However Novatek may break Gazprom’s export monopoly in the near future. In August Novatek reached an agreement with Energie Baden-Württemberg, or EnBW, the third-largest electric utility in Germany, for the delivery of about 2 billion cubic meters of natural gas annually with the first shipment scheduled for October. Experts think Gazprom’s legal monopoly on exports is aimed at preventing competition among Russian companies that could push down the price of natural gas in Europe. In 2011 Russia supplied 26% of Europe’s natural gas. Gazprom’s contracts with its major clients – the electricity companies which signed contracts back at the time of the existence of RAO”UES” expire this year and Gazprom, might finally get some competition. On the domestic market independent gas producers continue to gradually carve out a share from Gazprom, which still dominates the Russian gas market. 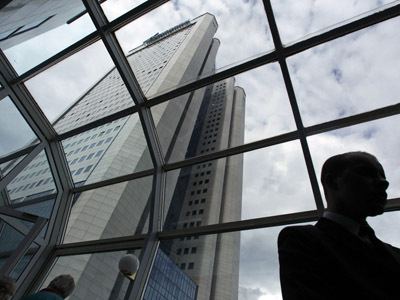 In August E.ON Russia signed gas supply deals with Novatek, saying the company would not renew agreements with Gazprom. Last year E.ON Russia used roughly 13 billion cubic meters of gas. 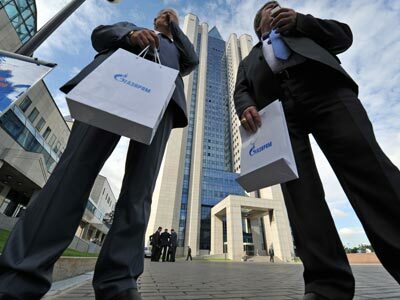 Gazprom supplied 1.5 billion cubic meters of gas to the company, which is less 10% of the total gas E.ON consumes. E.ON’s number one supplier is Russia’s “Surgutneftegas” which has an unbeatably low price for its gas.